The benchmark scores indicate that the Exynos 9820 chipset might have a slight edge over Qualcomm's Snapdragon 855-powered variants. Samsung will take the wraps off its next season of Galaxy S10 at the Galaxy Unpacked event on February 20 in San Francisco. Samsung‘s flagship smartphones, including Galaxy S10, the Galaxy S10+, and the Galaxy S10 E aka the Galaxy S10 Lite have received US FCC certification, ahead of the launch event. Additionally, the Galaxy S10+ has also made an appearance on the Geekbench with a 7nm Exynos 9820 chipset. 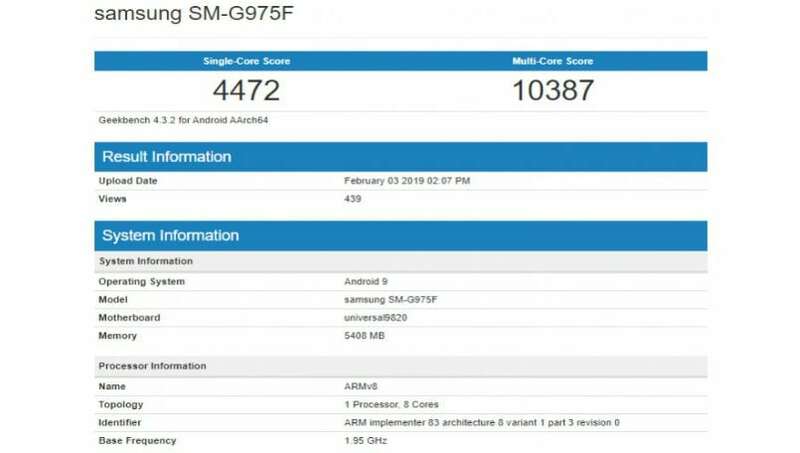 This is not the first time, the Samsung Galaxy S10+ was initially spotted on Geekbench with Snapdragon 855 SoC and then with an Exynos chip, a couple of weeks ago. The latest Geekbench listing notes that the Galaxy S10+ scored slightly higher single and multi-core score than the older Snapdragon 855 SoC. In simpler terms, the latest entry shows improved performance. The Samsung Galaxy S10+ with SM-G975F model scored 4472 points in the single-core test and 10387 points in the multi-core test. In comparison, the Galaxy S10+ with Qualcomm Snapdragon 855 chipset, managed to score 3413 points in single-core test and 10256 points in multi-core score test. 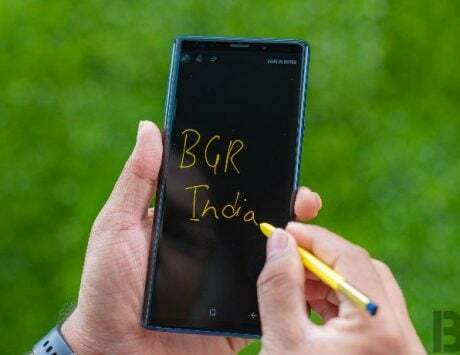 The handset was spotted last month with SM-G975U model number on Geekbench. The benchmark scores indicate that the Exynos 9820 chipset might have a slight edge over Qualcomm’s Snapdragon 855-powered variants. 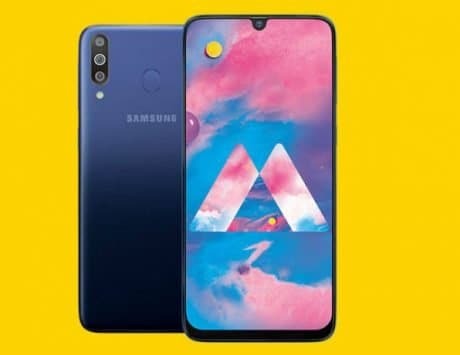 Additionally, the Galaxy S10+ is expected to house a 4,000mAh battery, and an in-display fingerprint scanner. 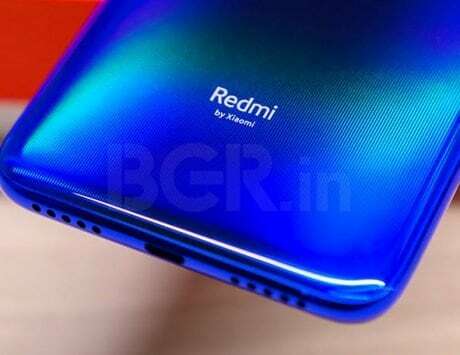 Besides, the FCC certification documents suggest that the all three mentioned devices will come with “Wireless Power Transfer” feature, which will support “receiv[ing] or transmit[ting] an AC power signal through magnetic induction (MI) or magnetic resonance (MR).” This feature sounds identical to Huawei Mate 20 Pro‘s reverse wireless charging feature. 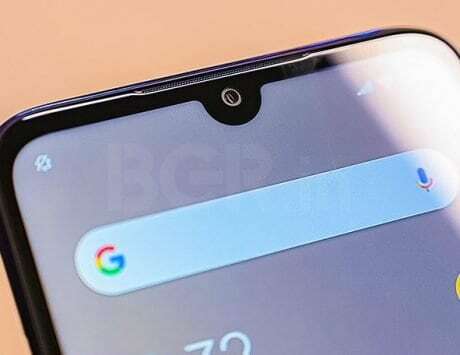 The certification also uncovered that the upcoming Galaxy S10 will offer the same connectivity options as on the Samsung Galaxy S9.